Geist! 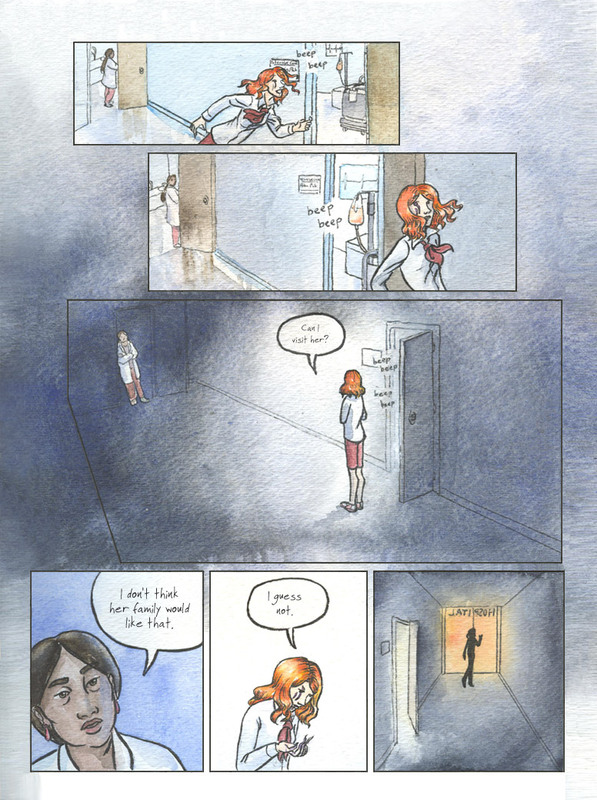 Page 5 – Geist! The watercolor really pops out when you start using the shadows too. Nice.